I read this article and found it very interesting, thought it might be something for you. The article is called 10 Things to Know about Alcudia Water Park and is located at http://trip-n-travel.com/listicle/16195/. 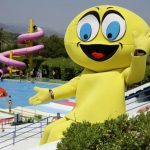 One of the most visited water parks in Northern Mallorca, Alcudia Waterparks otherwise called Hidropark is a spot where you can make the most of your entire day with families. It is an awesome place for the whole family with a decent assortment of slides, a wave pool incredible for the children and some extra activities like a Mini Golf and floating water ball. The waterpark also has a Restaurant and area for Barbecue. You can go there by local transport or through private taxi or cab. 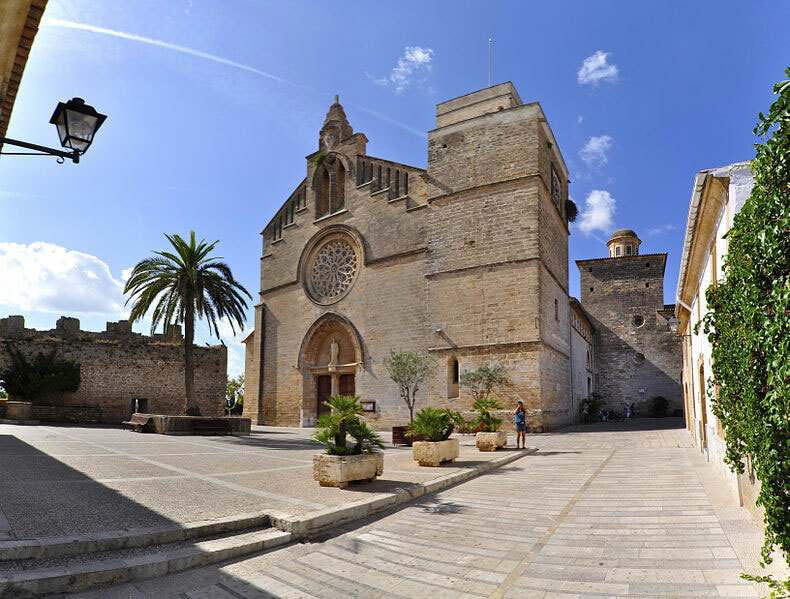 It is a must visit destination in Alcudia town. 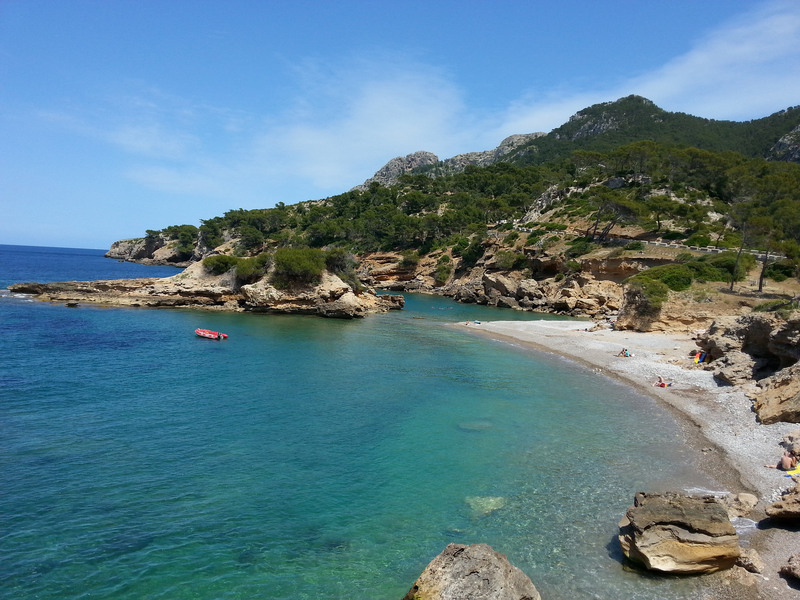 So make sure you visit it on your trip to Alcudia. Here are some things visitors should know about Alcudia Waterpark. The water park offers various deals and offers for visitors of the park. You can either buy the tickets at the resort only or you can buy them online. If you buy a ticket from resort it will be a little bit more than online price and will not have several advantages of online bookings. The price of the online ticket includes a free return bus from your hotel. Also, if you come regular 3 days then you will get a 1-day free ticket to the park. There a couple of hotels close-by the water park, which will make the fun of enjoying the park even more. Most famous is the Hotel Club Mac which is an all inclusive hotel for families. 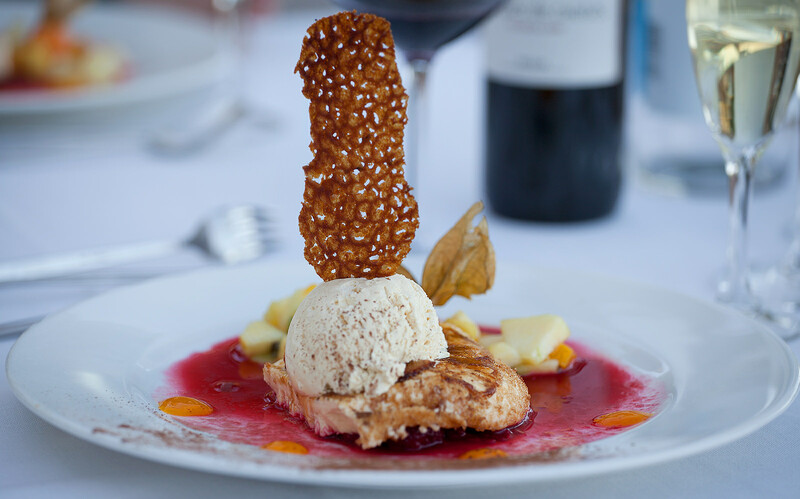 It is one of the best hotels you will find in the Alcudia town just next to the park. Also, all the guests of the hotel are free to enter the park and enjoy unlimited rides and along with you will also get a 20% discount on the food and drink. Some other hotels you can choose from are The Mariner Club Alcudia, Hotel Marina Delfin Verde, and the Lagomonte Hotetur Hotel. As the name suggests the VIP tickets to the water park gives you a number of advantages. There is a bounty of things to do here and the water park is appropriate for all age groups. Apart from the water slides, there are a number of options for other activities inside the park. For VIP ticket you need to purchase these tickets online which incorporates the transport which will take you your lodging right to the entryway of the Hidropark, and after that back to your hotel. Also, you don’t have to be in the long lines to enter the park. Benefits of the Ticket : Free Return bus , speedy entrance to the park. If you are staying in the resort or hotel in the are of Port Alcudia, Playa de Muro, Puerto Pollensa, Las Gavitos, and Can Picafort than the best thing to do is buy the tickets online as they offer free buses for those who buy tickets online and that too at fewer rates. Either way, you can take taxis or cabs if you have not purchased the online tickets. It is a very famous destination in the town so reaching here would not be a problem to anyone. The water park offers a free return bus services to guests and tourists who have booked the tickets online and are staying in the hotels and resorts in Port Alcudia, Playa de Muro, Puerto Pollensa, Las Gavitos, and Can Picafort. Now you can save time and money for reaching the park. For this, you need to but online VIP ticket which will give you several more advantages other than free return buses from you resort. Other advantages of this ticket are that you don’t have to be waiting in long lines to enter the park and the price of the ticket will less than the resort price. You should use lockers in order to keep your valuables safe. If you have sunglasses you need to keep them out of pools and slides. All the children under 12 years of age must be with an adult. There are a certain number of things you should bring with you while there are many which you should or you may leave at home. If in case you bring some items that are not necessary for the activities you can put them inside the lockers. Here are some things which you might consider. Clothing’s with zippers and buttons on it has to be avoided as they may damage the slides inside the park. The park provides you with toys and other float-able items so you need to leave them home too. You must not bring costly valuables with you as there are chances that you might loose them accidentally inside the water. Life jackets are provided for free so you need not to brings those armbands with you. Though it is not compulsory. You must brings shoes which are good in water as the area will be wet and you need to have shoes with good grip in the water. Every year from the month of May until October, the Hidropark offers you with fun, chill and thrilling place which is an ideal experience for the entire family. Here are a few things you can do to increase the enjoyment in the water park. Make sure you come with your whole family as there are activities for all ages. Bring Sun cream with you so that you don’t get sun burnt. Bring some extra money with you as there are a number of other activities inside the park apart from water slides. Do take ids if you have a senior citizen or child under the age of 12 as there are a discount for them. Holidays to Alcudia is incomplete without a visit to this amazing water park which is the largest waterpark of the northern Mallorca. Alcudia water park offers a number of water slides and other activities for all age groups while enjoying the day away in Alcudia.